while not implying the average age of church volunteers, the article made me wonder if the same was true for the age of volunteers in our children’s ministry. 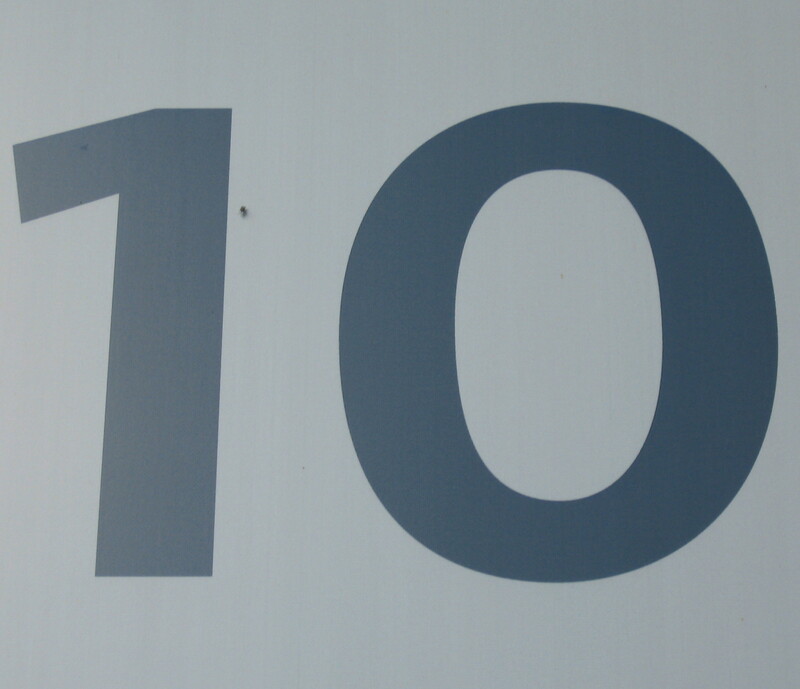 do you think this idea of plus or minus 10 years is true for leaders who recruit volunteers? are the majority of your volunteers 10 years older and younger than you?